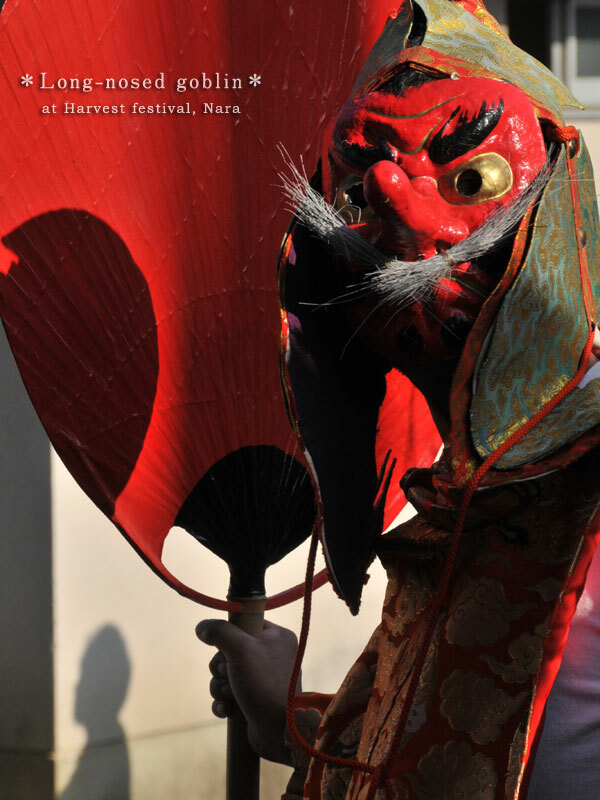 Long-nosed goblin (tengu in Japanese) can be seen in rainmaking rituals. Perhaps this is the god called Sarutahikonomikoto? Taken is drum dance, performed in Ishiuchi, Tsukigase village. Japanese ORIGAMI — Make a Christmas ornament with origami! !